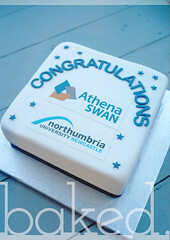 *UPDATE* You can now order online at our sister company Print Cakes! 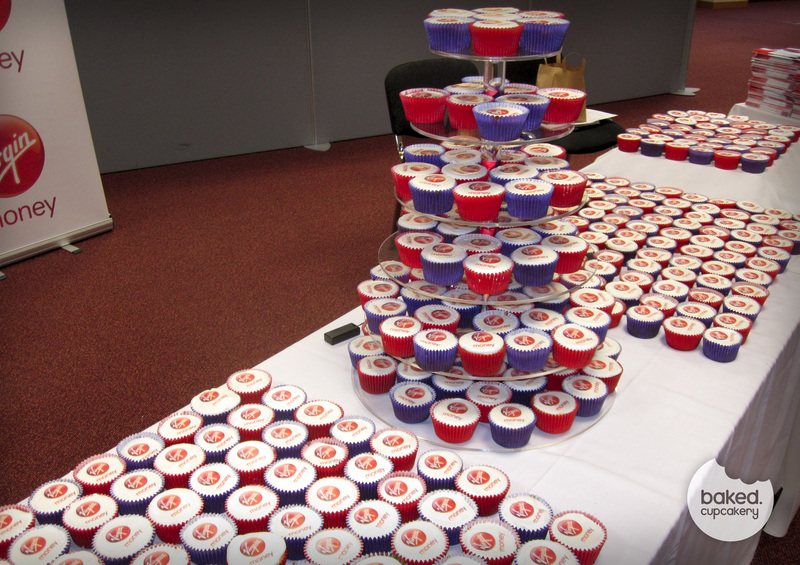 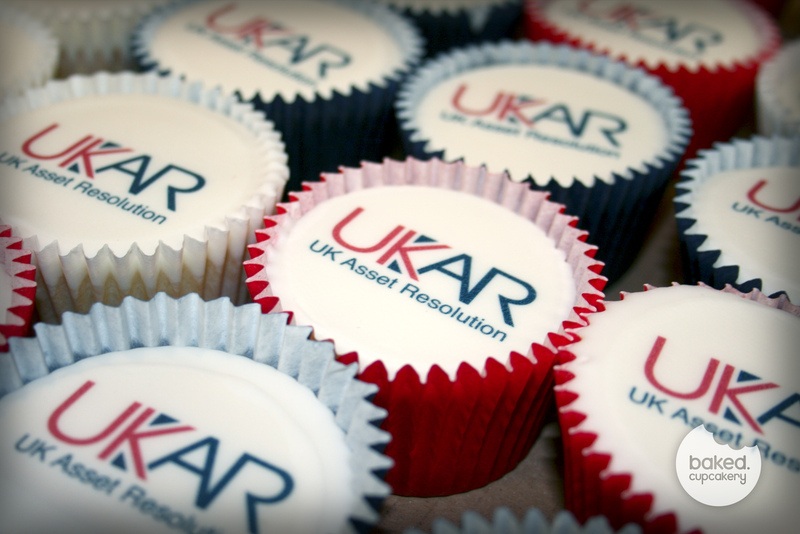 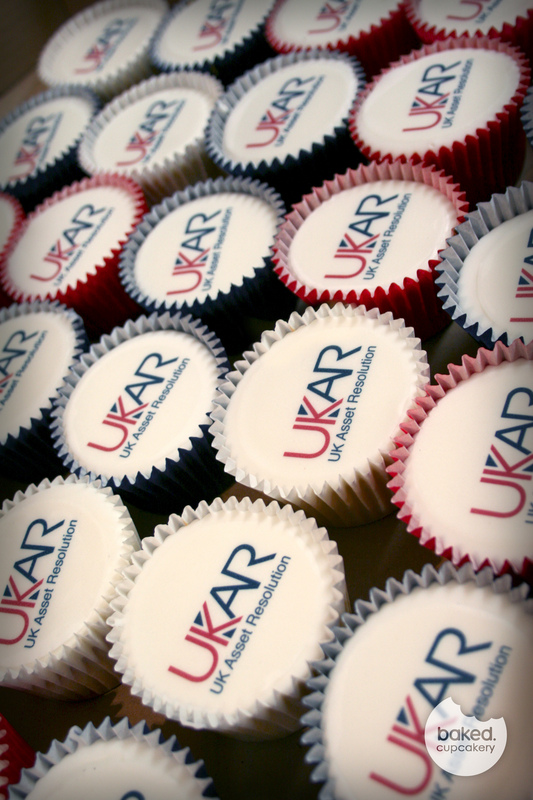 So the next large corporate order was delivered yesterday to UKAR in Sunderland… 700 branded cupcakes for their employees. 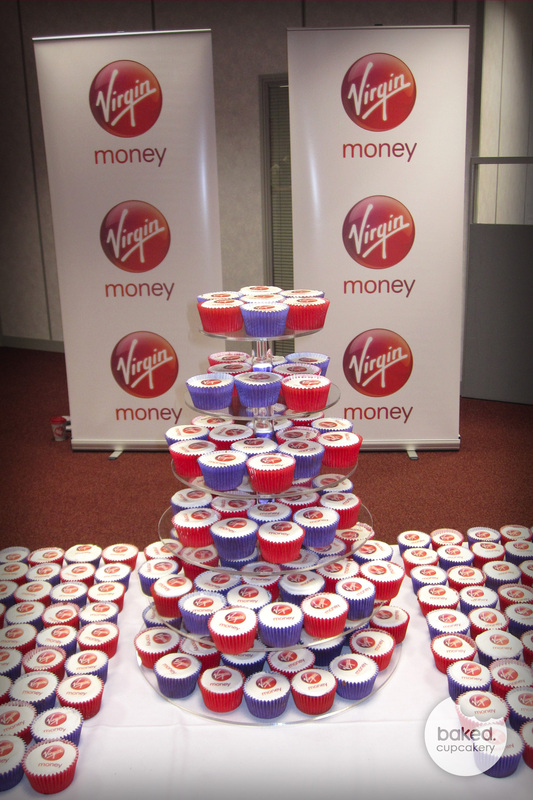 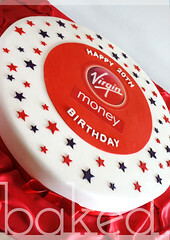 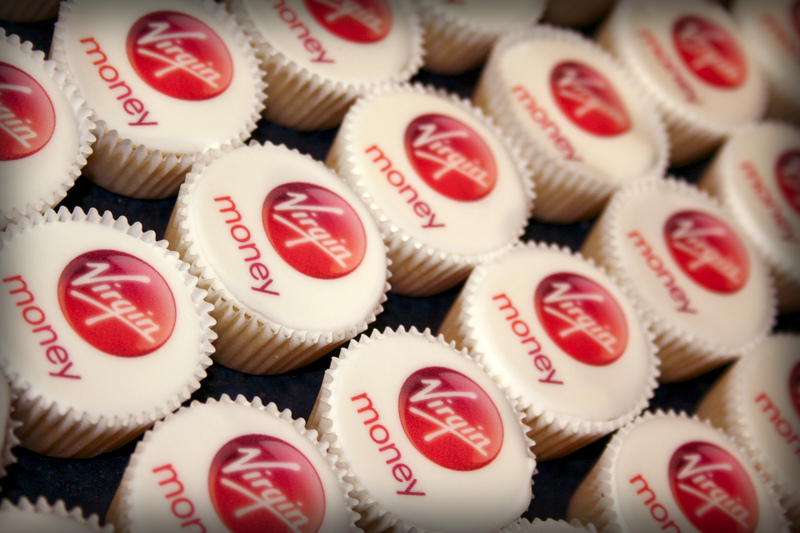 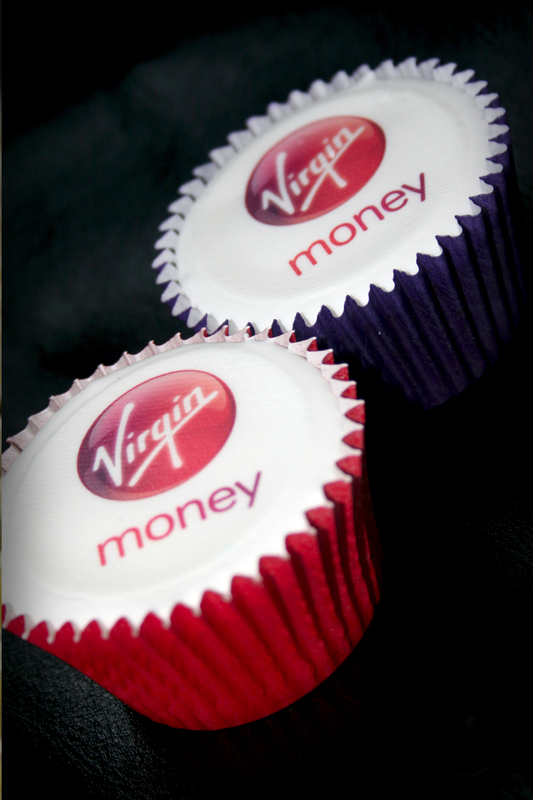 Although no where near as many as the 2000 baked for Virgin Money last month it was still a large task! 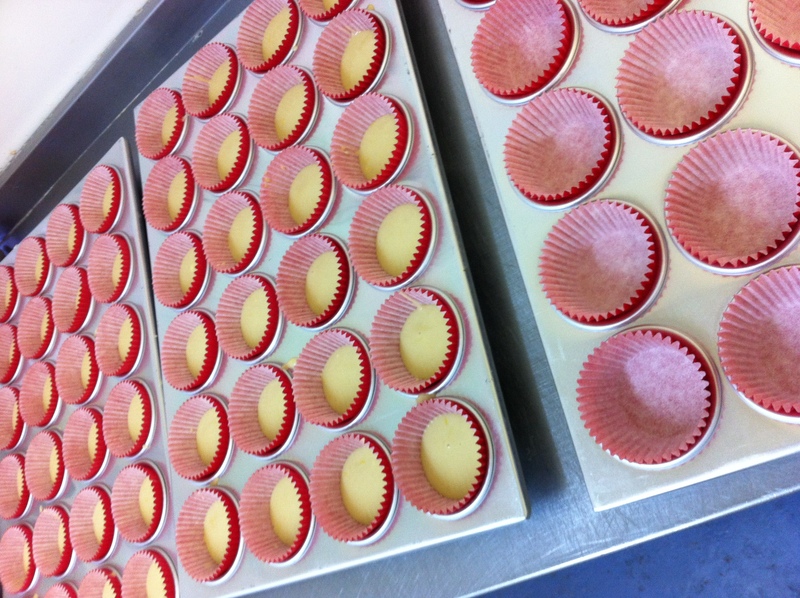 There was a bit more room to breathe in the bakery this time around and the bake went smoothly. 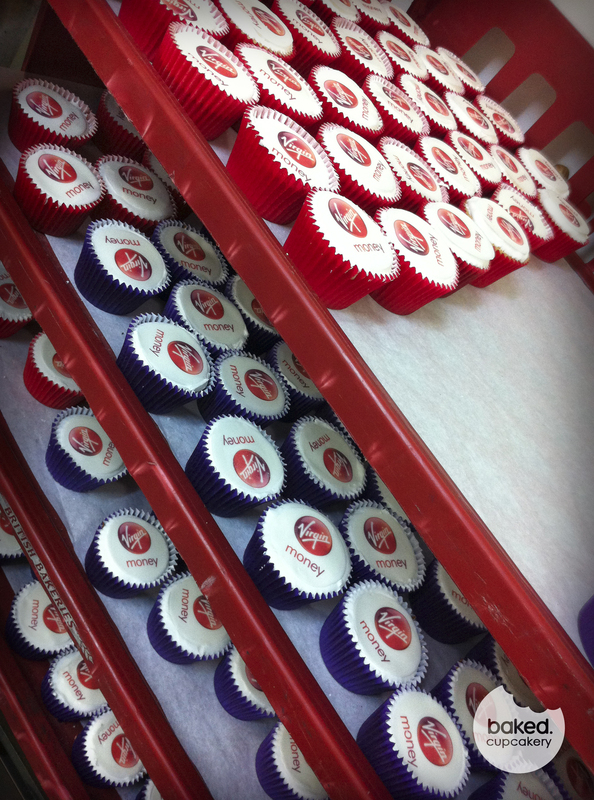 With more corporate orders booked in for next month it seems cupcakes are definitely the smart business choice! 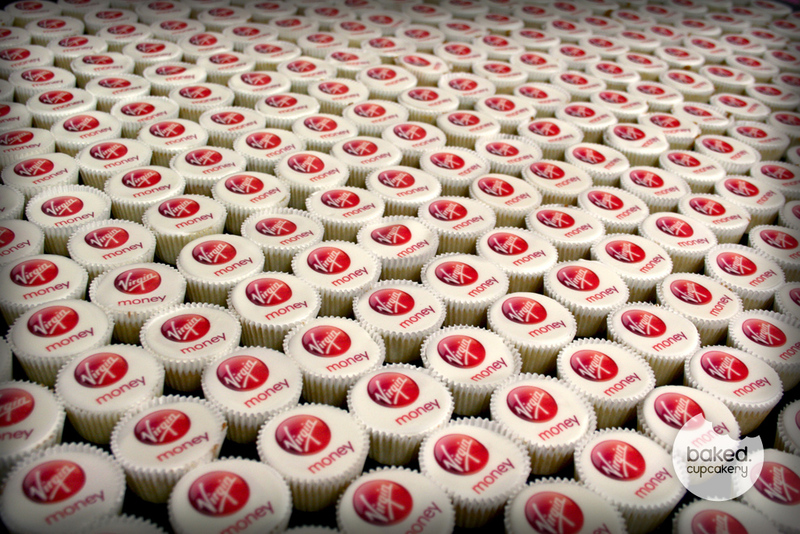 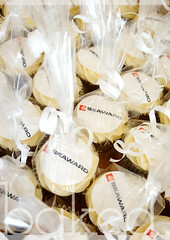 If you would like more information on our corporate cupcakes – visit our website.